Microsoft Windows Starter to Windows 7 Home English - Anytime Upgrade Program. If you want more features than you currently have in your existing edition of Windows 7, you can upgrade to another edition using Windows Anytime Upgrade. Upgrades from Windows 7 Starter edition to Windows 7 Home Premium. In Windows 7, the software you need comes preinstalled. All you have to do is purchase an upgrade key from Microsoft or another authorized retailer to unlock those shiny new features. Get more now. 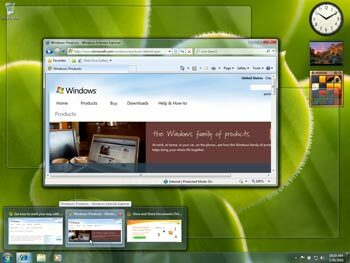 Move up to Windows 7 Home Premium. Creating a home network has never been easier. You can even share files and printers with all the PCs with Windows 7 on the network. 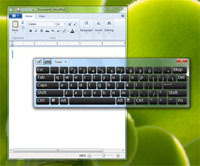 Find virtually anything on your PC--from documents to songs to email--just by typing a word or two with Windows Search. * Additional hardware may be required. Not available in all countries. http://windows.microsoft.com/products/windows-7/system-requirements/. Manage lots of open programs, documents and browser windows easily with thumbnail and full-screen previews of open windows. 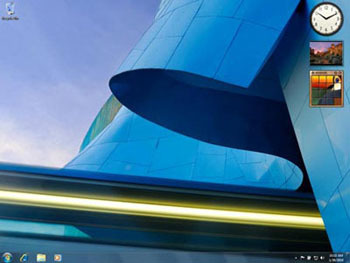 Open files and get around your PC faster with the improved taskbar. You can easily pin programs you use often to the taskbar and launch them in just one click. Instantly locate and open virtually any file on your PC right from the Start menu with Windows Search. Open files you use regularly in just two clicks with Jump Lists on the improved taskbar. Instantly locate and open virtually any file on your PC, from documents to emails to songs, right from the Start menu, with Windows Search. 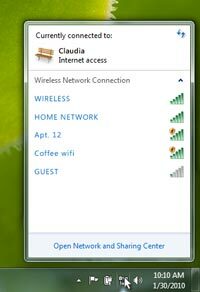 With Windows 7, setting up wireless connections is easier with consistent, one-click connections to available networks, whether those networks are based on Wi-Fi, mobile broadband, dial-up or corporate VPN. Connect Windows 7 PCs on a home network in just four clicks and easily get to the photos, music and files on each one--even shared printers--with HomeGroup. Visual search helps you quickly find the information you want by adding visual cues and previews to search results from top search providers including Live Search, Wikipedia, Yahoo, Amazon, and others. Use Web slices to conveniently keep up with changes on frequently updated websites, like eBay auctions or traffic sites, directly from the IE8 toolbar. Windows Live Photo Gallery makes share your photos to your favourite photo site easy. Windows Live Mail makes managing multiple email accounts easy. Keep your child safe by managing what sites they can visit and who they can send/receive emails and IM communications from. Windows 7 is designed to help PCs sleep and resume more quickly by improving the way Windows 7 manages drivers, programs and power. 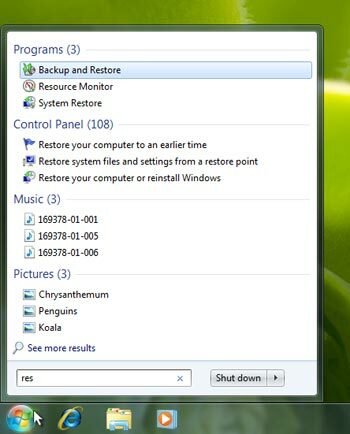 We reduced the amount of memory your PC needs for open windows and to execute commands to help it be more responsive to commands. DirectX 11 technology delivers breathtaking game graphics so real, it's unreal. More and more consumer electronics, from TVs to digital photo frames, can be connected to home networks. With Play To in Windows 7, you'll be able to easily send music, photos and videos from your PC to a networked device throughout your home. 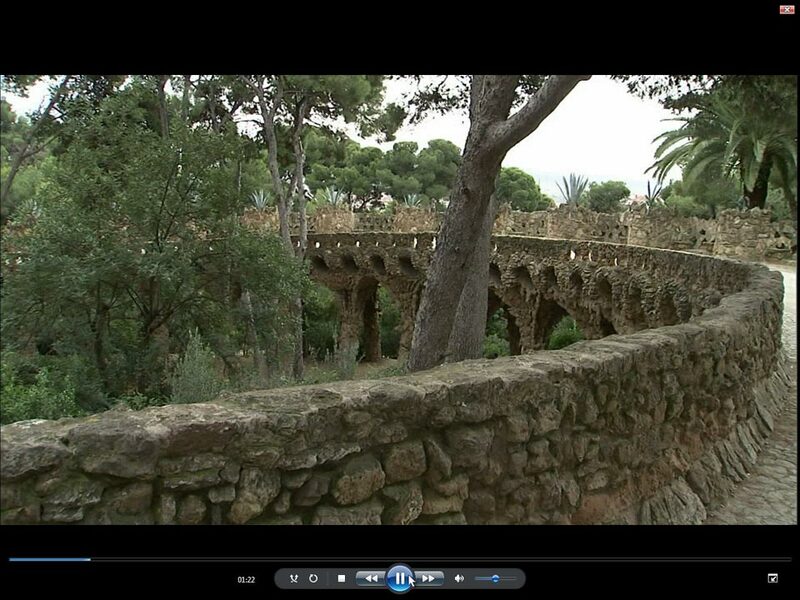 You can enjoy the photos, music and videos on your home PC when you're away from home with remote media streaming.